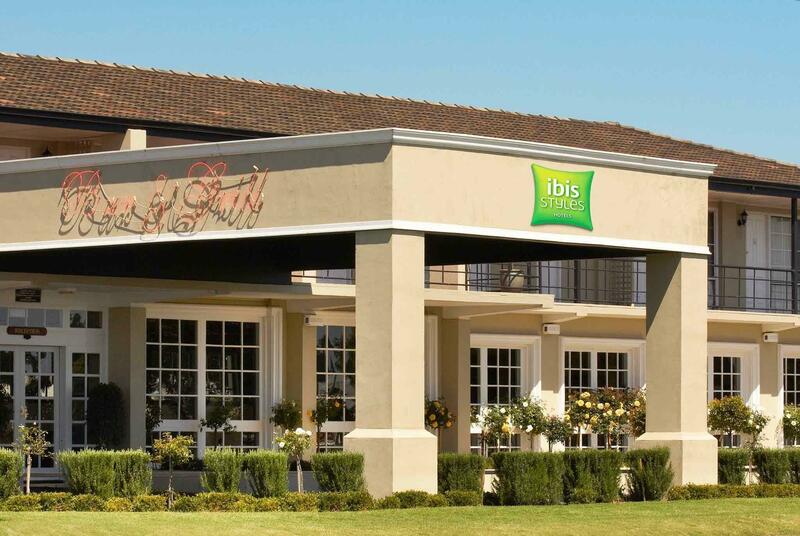 سواءً كنت مسافراً بغرض السياحة أو العمل, ibis styles Albany هو خيار عظيم للإقامة خلال زيارتك ألبانى. يمكن من هنا للضيوف الاستمتاع بسهولة الوصول إلى كل ما تقدمه هذه المدينة النابضة بالحياة. يضفي محيط الفندق اللطيف وقربه من Designer Dirt, ‪Mt Melville Lookout‬, ‪The Old Farm, Strawberry Hill‬ سحراً خاصاً على هذا الفندق. 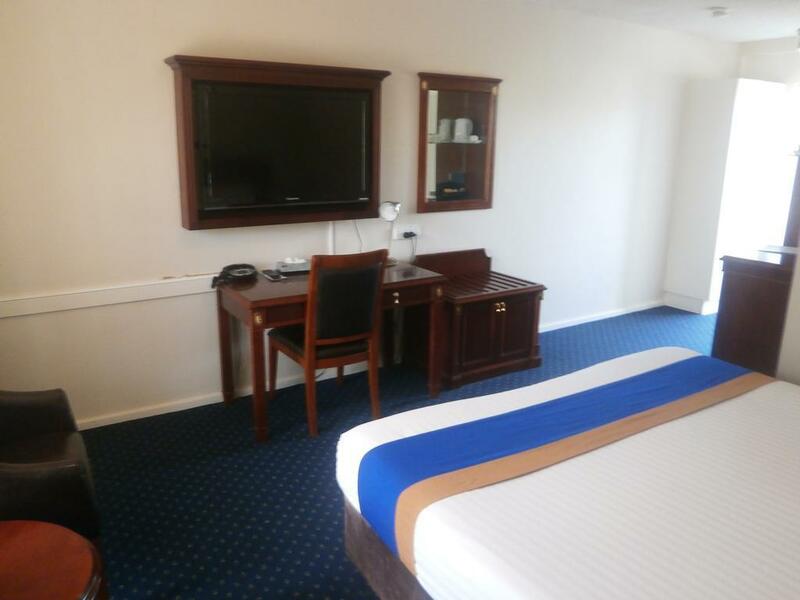 يعمل ibis styles Albany على ضمان إقامة مريحة لضيوفه من خلال خدماته الممتازة وحسن ضيافته. إن واي فاي مجاني في جميع الغرف, مرافق مخصصة لذوي الاحتياجات الخاصة, تخزين الأمتعة, واي فاي في المناطق العامة, صف السيارات هي جزء فقط من الخدمات التي تميز ibis styles Albany عن باقي الفنادق في المدينة. استمتع بوسائل الراحة الراقية في الغرف أثناء إقامتك هنا. بعض الغرف تتضمن غرف لغير المدخنين, مكيف هواء, تدفئة, مكتب, شرفة/ تراس لمساعدتك على استعادة طاقتك بعد يوم طويل. صممت خدمات الاستجمام في الفندق والتي تتضمن مركز للياقة البدنية لمساعدتك على الاسترخاء والراحة. اكتشف مزيجاً ساحراً من الخدمة الاحترافية والخيارات الواسعة من وسائل الراحة والمتعة في ibis styles Albany. Stay was good - but, the Wifi was hit and miss. And the laundry facilities could be greatly improved. Great overnight stay. Great restaurant. Wonderful staff. Would stay again if in Albany. Both couples found it very accommodating. Just one thing, you may need to number the car bays according to the room number as some people tend to have friends visiting and taking patrons car spaces instead of parking on the other side. Staff were very anxious to help whenever asked. Very good. Nice clean room in an easy to get to location. Staff were cheerful and friendly. We have stayed in 5 star hotels and the Ibis room that we stayed in left some for dead. 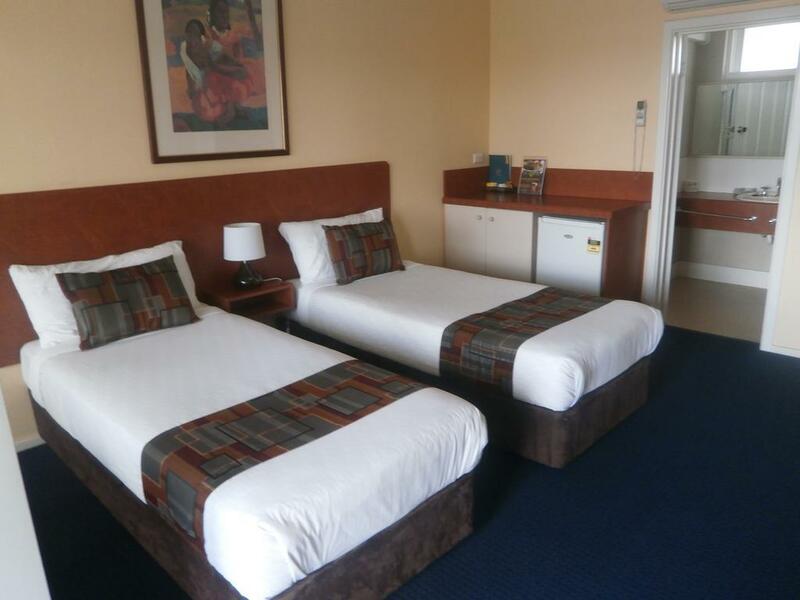 Comfortable bed, a very clean room and the staff were so friendly. Thank you Ibis for a great stay that didn't break the bank. I travelled with young kids, 2 and 6. Reception kindly put me into a family room that I booked. Having no removable shower head makes it a little harder to bath the 2yo. Water temperature flunctuates and swings between too hot and just nice . The biggest problem will be the slow , sometimes unusable internet. I presume there is no fiber as the bandwidth cap is very low. Upload speed is less then 0.2mbps. As I had to send some work emails , i had to resort to using 4G. 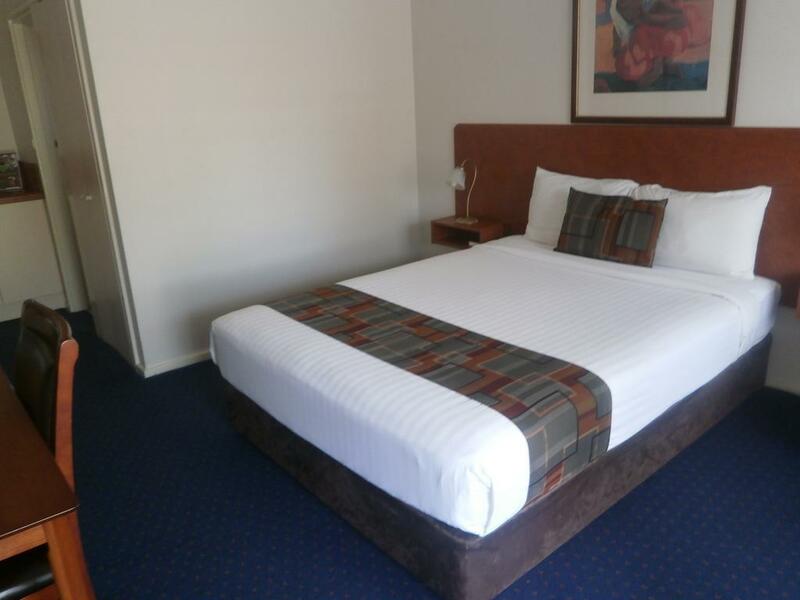 We checked in to ibis styles Albany on 5th Oct.2018 for 1 night. We found that the water from the tape in the washroom was quite dirty. Anyway, we proceeded to fill up the kettle jug and boil some water. After boiling, there was a smell from the water. When we flipped open the lid cover, we noticed a layer of brownish substance floating on top. We poured away the smelly water and clean up the jug kettle, filled up the kettle with clean water which we brought and boil again. The smell still exist. We dare not drink the water. It was quite cold that evening so we try to turn on the aircon for hot air, but it was not working . We felt frustrated. On the good side, breakfast was good and room was clean. Nice roomy clean room that was very comfortable. Restaurant clean and food very nice. Had Ribs, they were massive! The location is a bit noisy and I found it hard to sleep but the food specials when you stay as a guest are great value for money. Very good, always enjoyed it when we're in Albany. We stayed at the hotel the day before New Years Eve so prices were probably inflated but $280 for a night was way overpriced for this motel considering it is out of town and probably not better than a 3 star at best. Pleasant enough but we have stayed in better for a hundred bucks. The laundry was disgusting.I took my laundry to the local laundr-o- mat. Locks brken and there were stains on the bedding and cushiions. I did not feel clean. The shower curtain rings were full of mould. Although i did not need houskeeping after the first night when i requested clean towels and change of bedding the housemaid was clearly put out. However the Reception staff were above reproach. They were helpful and delightful. Wifi for the 3 night was not available, we eat at their restaurant for the first night, Food was between okay and average, but would not eat there again, Room was nice but towels never change while we were on our stay. I would not have thought this was an Ibis hotel after my stay.